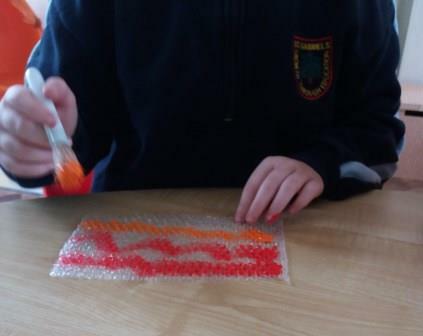 On Tuesday, 2nd/3rd class took part in a workshop in Phibsborough library with the fantastic author Patricia Forde. 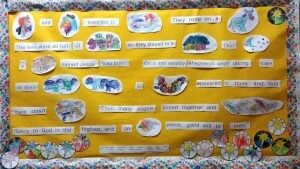 We had lots of fun reading her book ‘Bumpfizzle the Best on Planet Earth’. 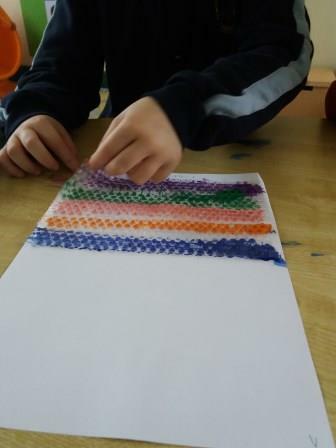 She entertained us no end with her funny tales about growing up in Galway. 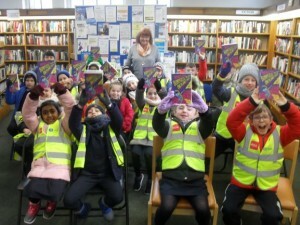 She read extracts from the book and she was blown away by all the fantastic questions the boys and girls had for her. 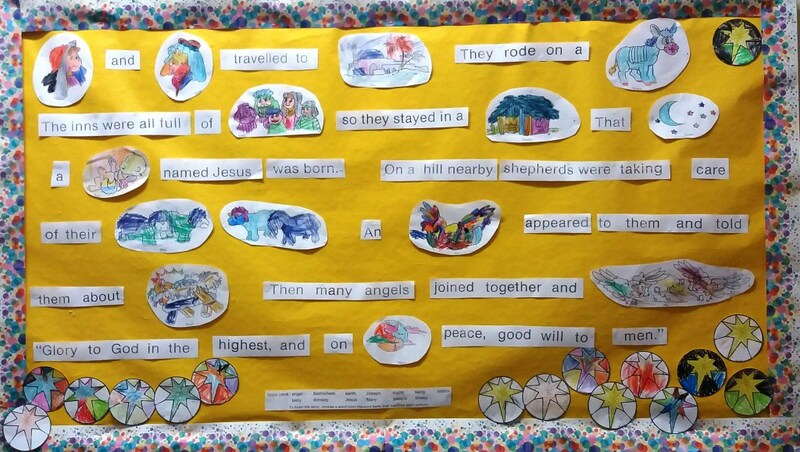 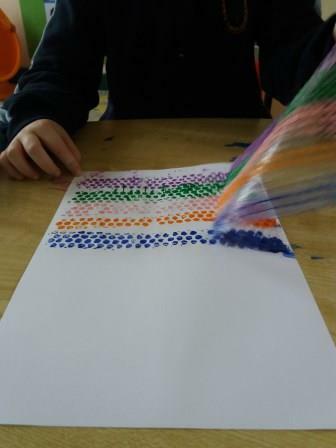 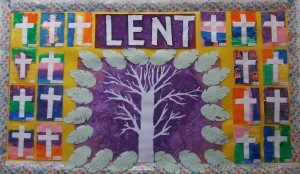 We gave this book a resounding thumbs up! 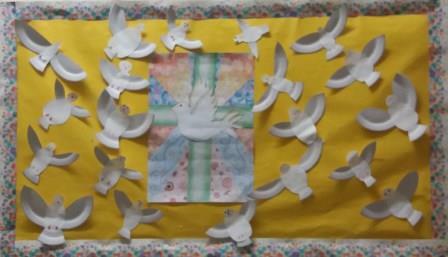 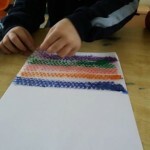 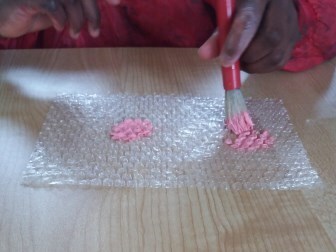 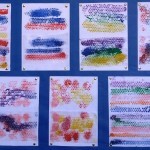 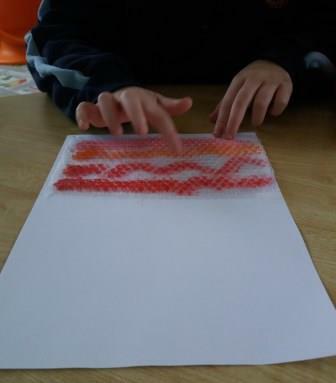 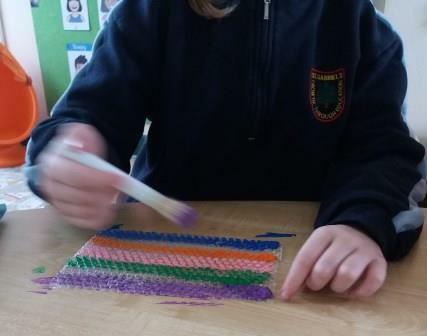 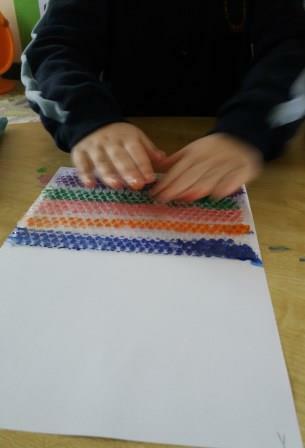 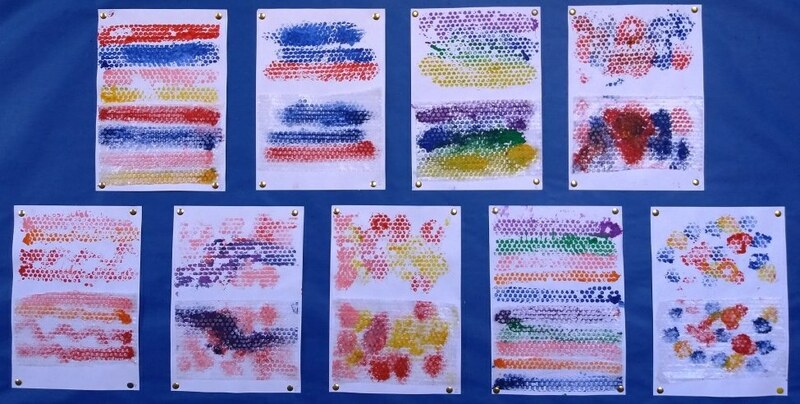 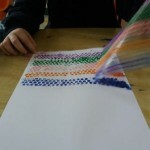 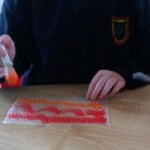 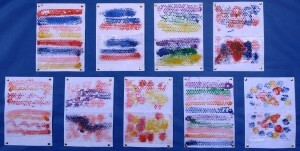 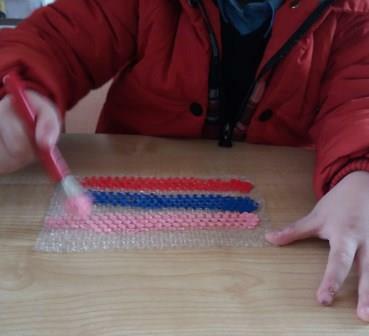 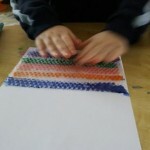 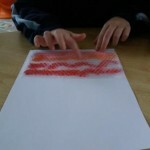 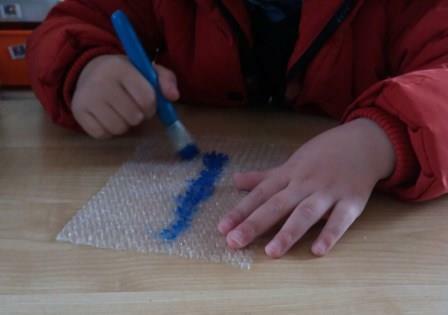 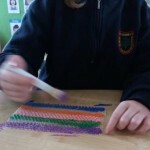 In the Sunshine Class we painted designs on bubble wrap and printed them onto paper.